The Seven Seas Club « The Seven Seas Club of Australia Inc.
"To Promote and Foster the Comradeship of the Sea"
The Seven Seas Club of Australia is based in Adelaide – South Australia and is made up of members who have a common interest, friendship and passion for the sea, the sea service and the varying aspects of maritime matters in all forms. 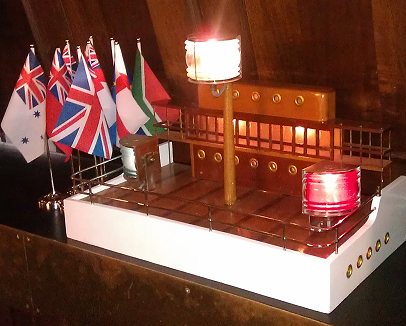 This is reflected in our motto and common aim, which is to “Promote and Foster the Comradeship of the Sea”. The Club has been running continuously and successfully for 51 years. Many of our members have a connection with the sea, or have worked in the maritime industry. 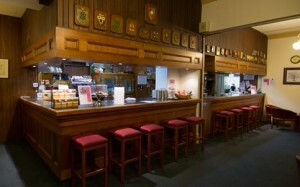 Some belong to local Yacht Clubs and others are serving or ex-professional seafarers from the RAN, RN, RANR and MN etc.. Where-as others have not had the opportunity to go to sea, but have a lively interest in the historical and professional advancement of the service and that unique comradeship which exists amoungst seafarers. 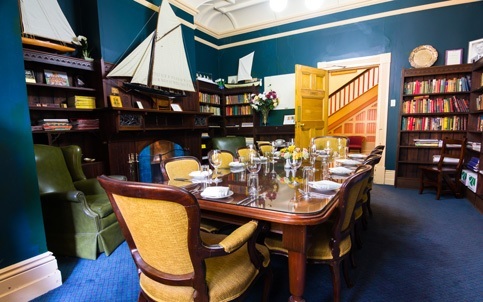 A Club Dinner is held on the third Wednesday of every month at the Public Schools Club Inc.. The form of the dinner is loosely based on a formal Naval Mess Dinner, with the President and Vice President, supervising at the appropriate times a series of protocols and toasts, which include the Grace, the Passing of the Port, the Loyal Toast and several other toasts peculiar to our Club. A guest speaker is invited to talk on some specialised subject each month. These talks are often of a nautical nature but subjects of general and community interest are also enjoyed as well. Check out our ‘Club Diary’ page for future meetings and talks. 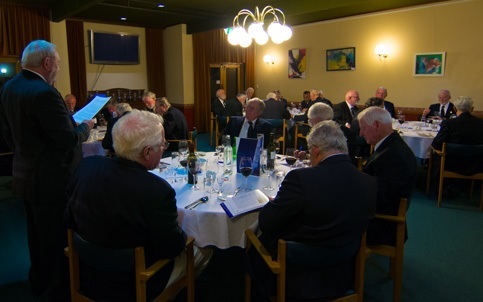 Our membership has grown to 80 or so, with an average attendance of 40 each month at our dinners. Some members live interstate and overseas and attend dinner meetings when they happen to be in Adelaide.